We went to Las Vegas this week to see the latest and greatest technology, from consumer electronics to user interfaces and self driving cars. 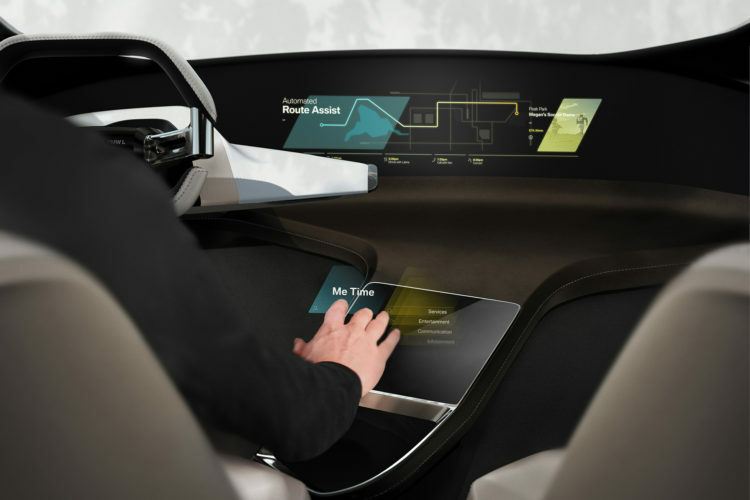 BMW is also present at CES with a series of innovations, one of them being a new way to interact with your future car. The HoloActive Touch which behaves much like a virtual touchscreen — meaning your hand floats in the air, gesturing to control vehicle functions navigation, information and communication. 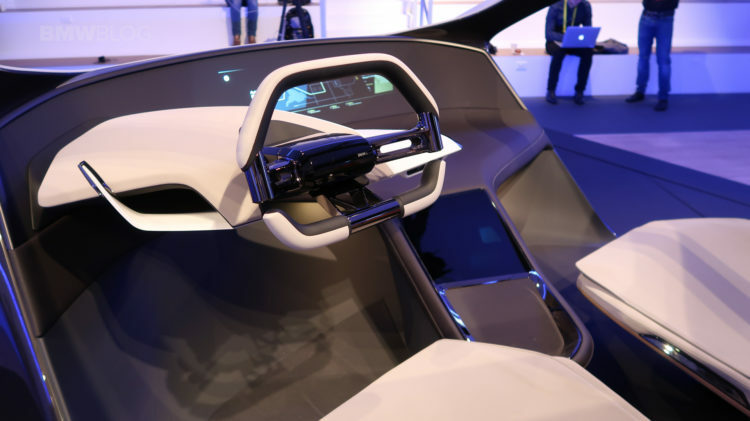 The driver interface is meant to demonstrate controls for drivers in the future for fully autonomous driving, in a way replicating an interaction with a virtual smartphone. BMW used a non-moving automobile concept to unveil their HoloActive Touch. The concept car is a four seat piece of furniture without doors. During the demonstration BMW talked about how it the concept’s design was a possible solution to the challenge of integrating a living room style area with an automobile. To showcase the HoloActive Touch, Eric Brown of BMW Designworks gave us a quick demo.